After the success of Oukitel U20 Plus, Oukitel has started working on another budget device.Oukitel is making a new device called Oukitel U7 Max.As we mentioned in our Oukitel U20 Plus review, Oukitel is doing great job in their budget devices.So it will be a great oppertuity for them to expand their reach. 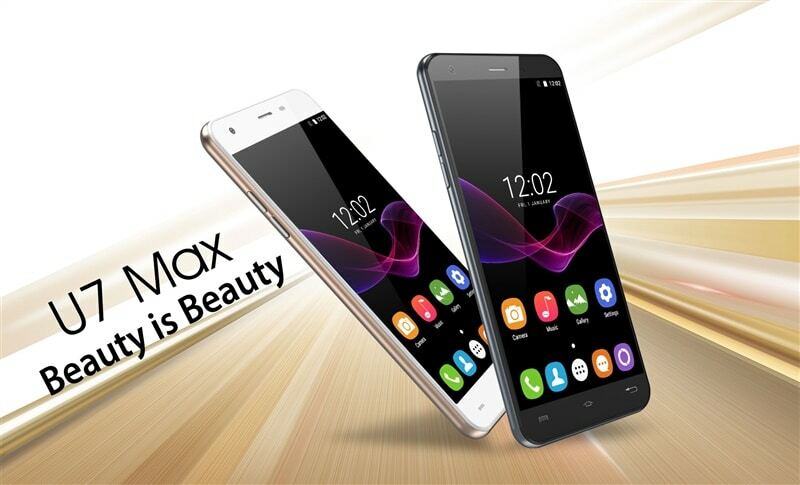 OUKITEL U7 Max is an entry level 3G smartphone. The design mainly follows theappearance of U7 plus. On the front, it gets a 5.5 inch HD display with 720*1280 resolution, the screen is also 2.5D curved. Quite similar to iPhone. On the back, it removes the fingerprint scanner which is not same as U7 Plus and adopt poly-carbonated battery cover. For hardware, U7 Max carries MT6580A Chipset with quad-core 1.0GHz processor. 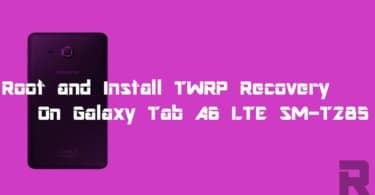 It gets 1GB RAM and 8GB ROM with 32GB expandable memory. For the camera, it will get 5MP front facing camera with 13MP rear camera. 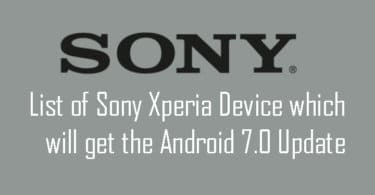 The price of this U7 Max will be extremely low, but so far we haven’t got the authorized retail price for this model. As Chinese Spring Festival holiday is coming, U7 Max will be online in early February.After the sucess of Oukitel U20 Plus, Oukitel has started working on another budget android device.OUKITEL is starting on a new smartphone named U7 Max.